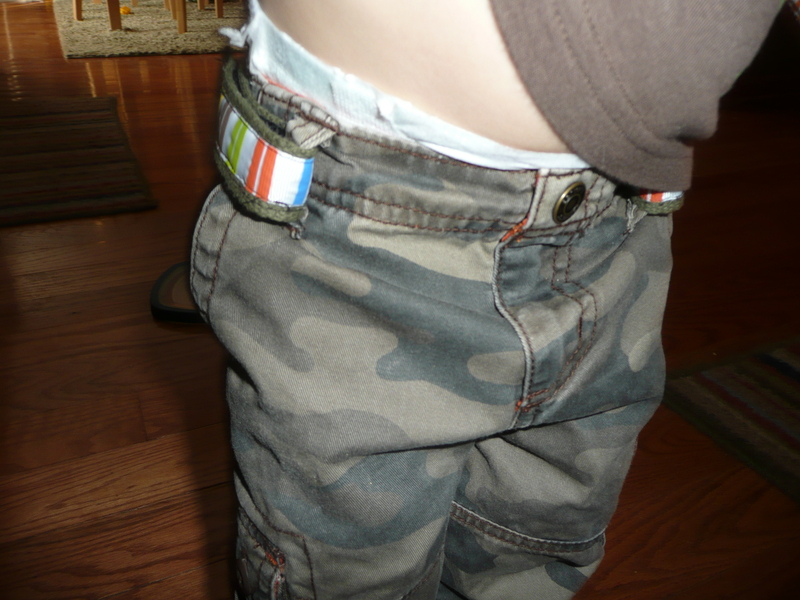 My 18-month old son is still wearing 12-month pants… and even some of those are too big in the waist. We really only have a couple of pairs that fit well, and the rest, we just tolerate. 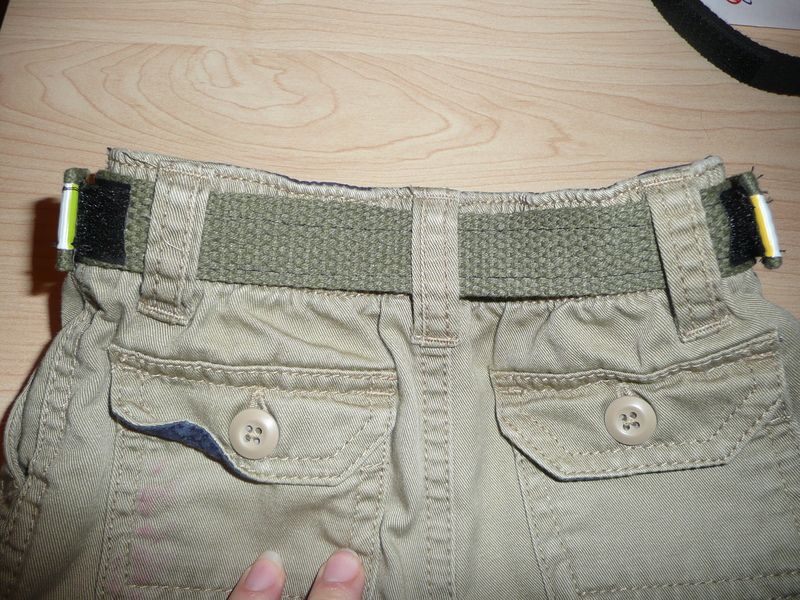 I’ve tried buying the ones that come with that hidden adjustable elastic, but even those are too big. My goal was to just make it to summer when length wouldn’t matter and I could buy smaller sizes that would fit him properly, but he’s growing taller already. So I had to do something… I remembered seeing something like this on the internet a while back, so tonight I set out to create my own. To my surprise, it worked AND it was relatively easy! 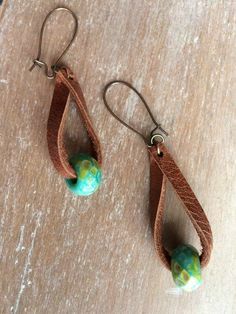 Supplies: one length of 1-inch cotton or nylon strap, grosgrain ribbon (7/8 or 1-inch), “one-piece design” sew-on velcro (it sticks to itself, there are not two different pieces). Please note… It’s a bit tricky for me to write tutorials. 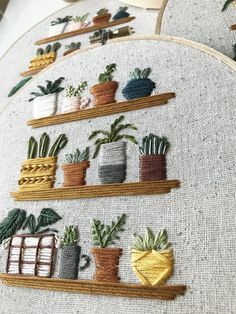 Since I dislike pinning and measuring, I tend to “just do it” and not pay too much attention to those types of details. This makes it difficult for the end product to be replicated exactly. Hopefully there’s enough information here for you to try it on your own, but feel free to ask questions if you have any. The following measurements are perfect for my son, and will allow for him to grow a bit more. Please measure your own child and adjust the lengths of these materials accordingly. Also please note… The ribbon used in the following tutorial photos was only 5/8″ because I had a hard time finding attractive “boy” ribbon. I would highly recommend using 7/8 or 1″ for a cleaner look. 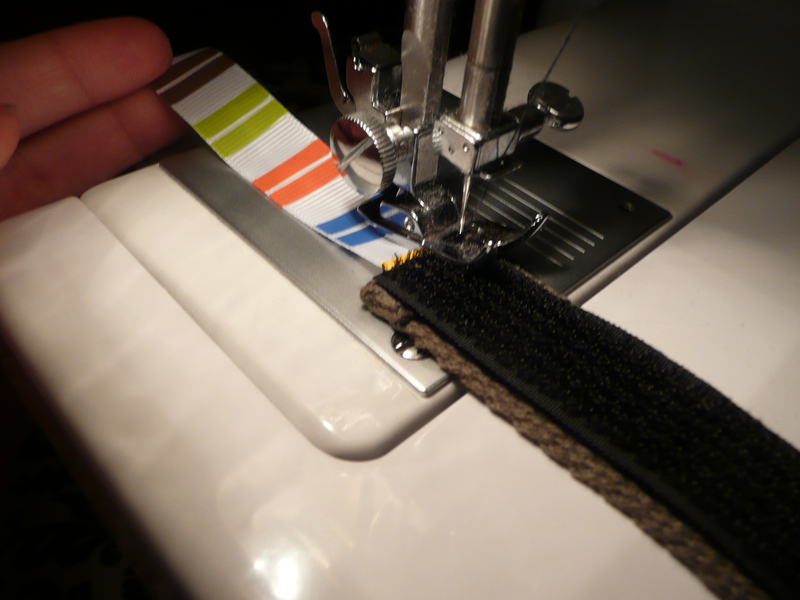 I cut my strap to 23″, and folded over the ends about 1/4″ and secured them with a zig-zag stitch. I literally went back and forth over it about 5 times, just to be safe 🙂 Make sure that you fold both ends to the “wrong” side. 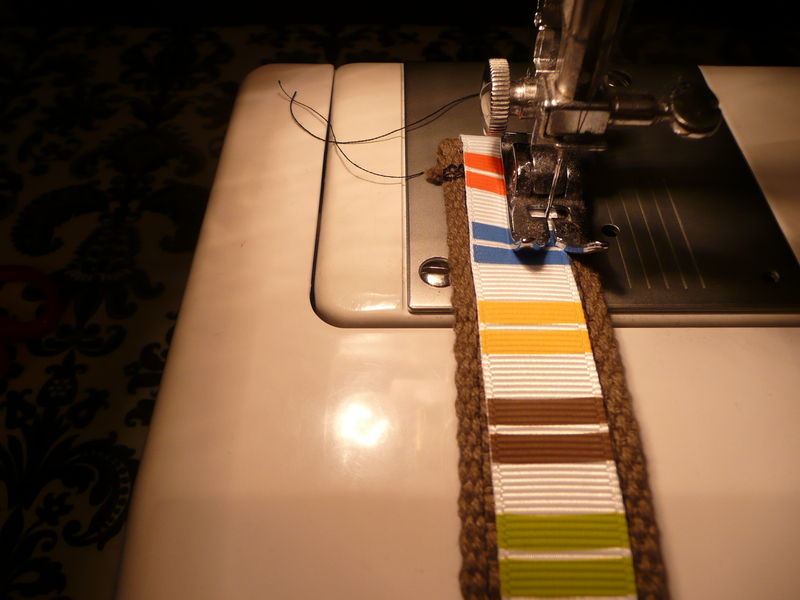 There really is no “wrong” side on a strap, but you’ll create one when you fold the first end over. 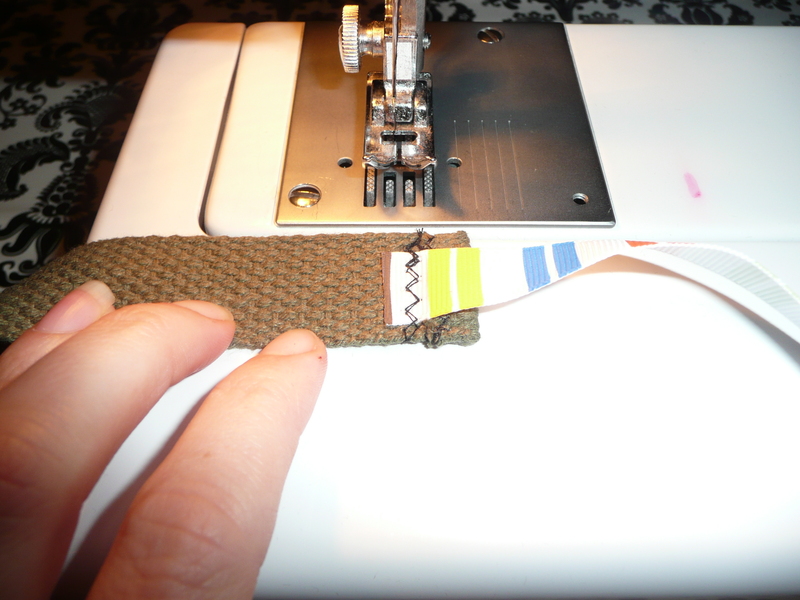 Next, attach one end of your ribbon the wrong end of your strap, and secure with a zig-zag stitch. I cut my ribbon about 1 1/2″ longer than my strap. Fold the ribbon over the edge, and pull the ribbon and strap taught, wrapping the ribbon around the other end… secure the second end with a zig-zag. 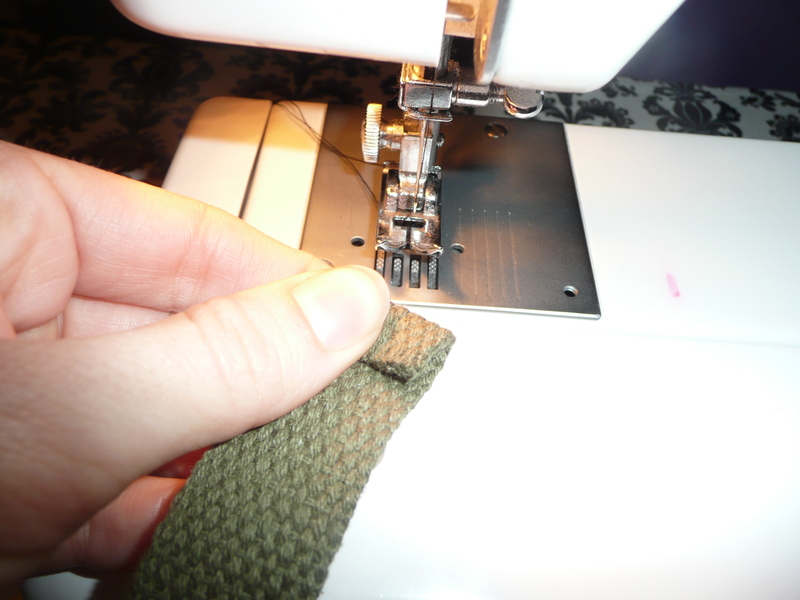 DO NOT sew the main part of the ribbon to the strap yet. You will have created a full loop (for now). Now it’s time to attach the velcro. I used two 8″ strips. 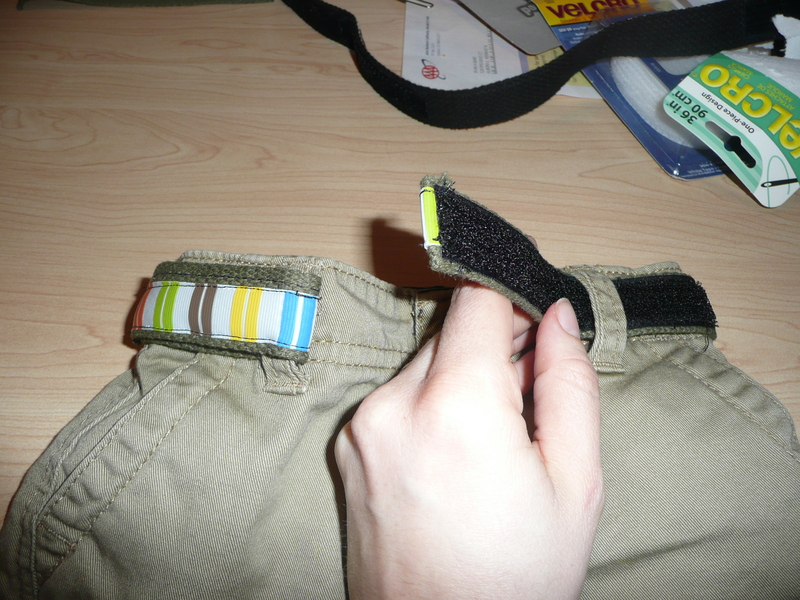 Sew the velcro to the wrong side of each end, using a straight stitch. Just be sure that you keep your ribbon out of the way. 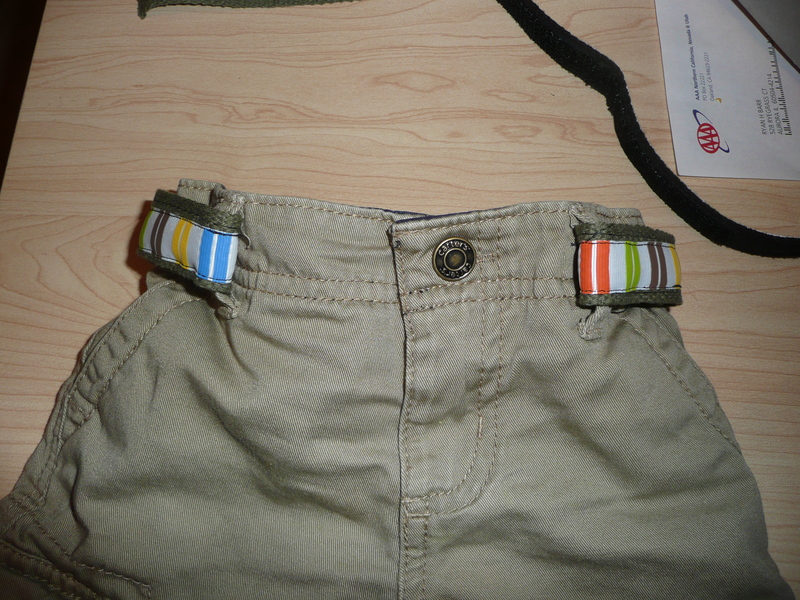 All that’s left now is to secure the ribbon to the “right side” of the belt. 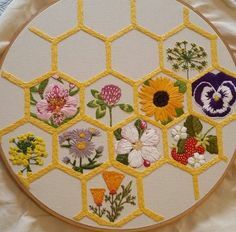 I used a straight stitch and sewed as close to the edge as I could possibly get. 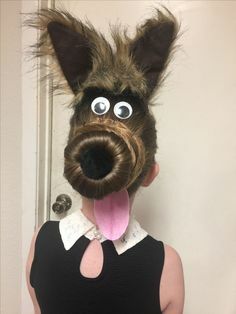 When I was going through all three pieces, I kinda had to muscle the belt through my machine because the teeth on the velcro were holding tight to the feed dogs. Again, I would recommend using wider ribbon than this, and when you do, the strap will be less visible. 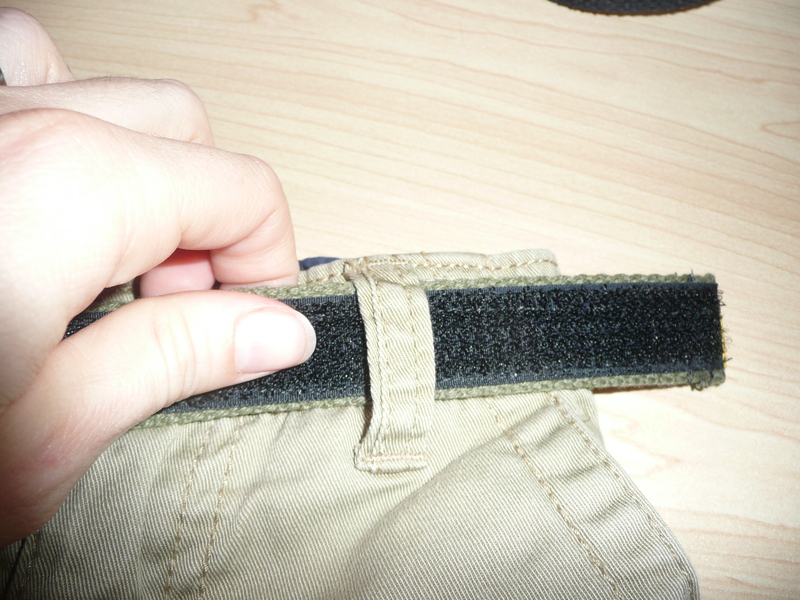 Center the belt, and then fold each tab back on itself, sticking the velcro together on each side. 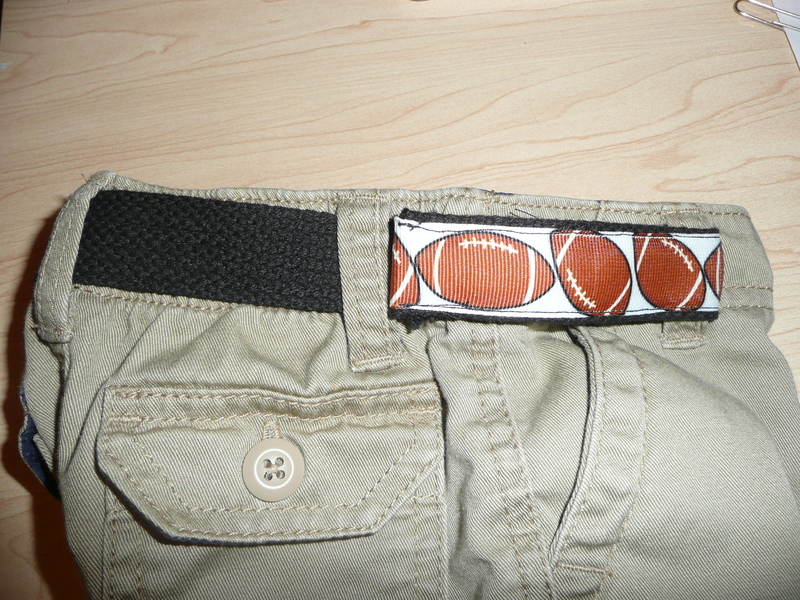 Front view… If I had used wider ribbon, those seams be hidden. Here’s the view from the sides, using a wider ribbon… a much cleaner look. These are awesome because there are no uncomfortable buckles to mess with. 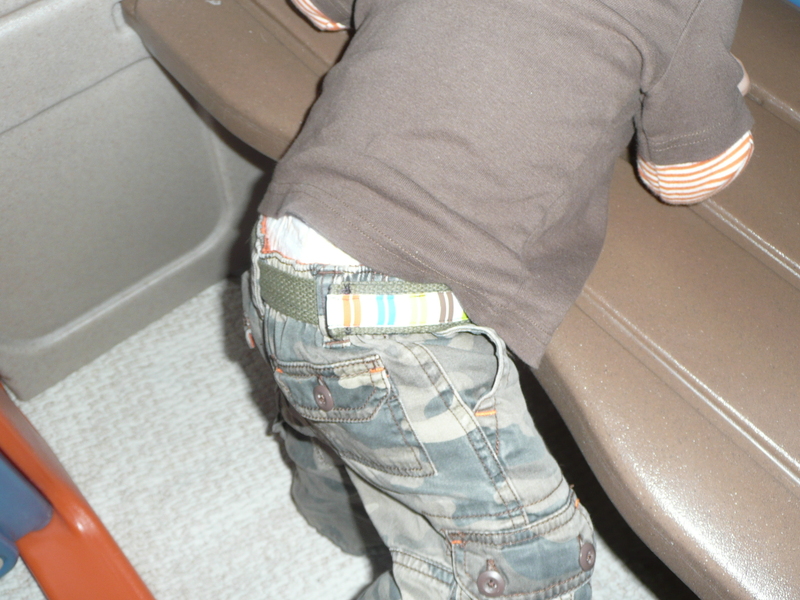 You won’t have to remove the belt for diaper changes, and your potty-trained kids won’t have to stress about getting them undone and re-buckled by themselves… but their pants won’t be on the ground either! 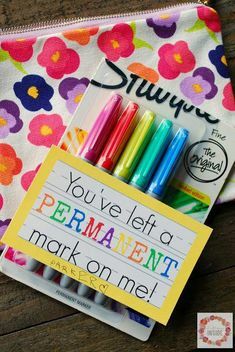 You’ll be saving money as well because A) this is an inexpensive project, and B) you won’t be wasting money on those cute outfits you couldn’t use because the pants didn’t fit. I’m so glad you like it (and were able to follow my tutorial! lol). I actually used the kind of velcro where there’s only one piece, so it sticks to itself. 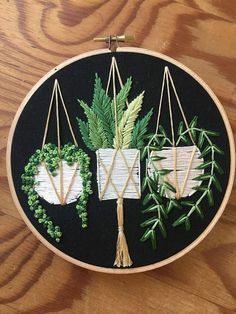 A friend of mine just made one and did the same thing you did with “regular” velcro, and it worked great too. 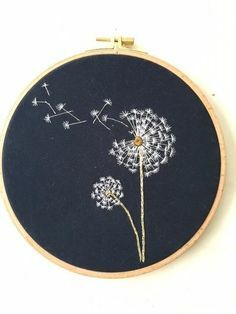 I have been looking for the “one piece design” Velcro and having a hard time finding it. 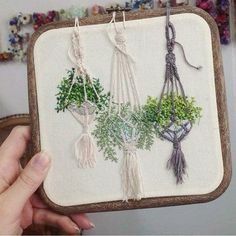 Could you help me find where to purchase it? Hi Conni! I’ve always had good luck finding it at JoAnn and Hobby Lobby. It’s mixed in with all the other velcro products, and I’ve seen it from different brands.